Diagram showing the flow of private data and public dollars within the IT superstructure (Obamacare command and control center) created by Obama's health insurance exchanges. Series of posts that dispelled the misconceptions of the MN Health Insurance Exchange (now called MNsure). 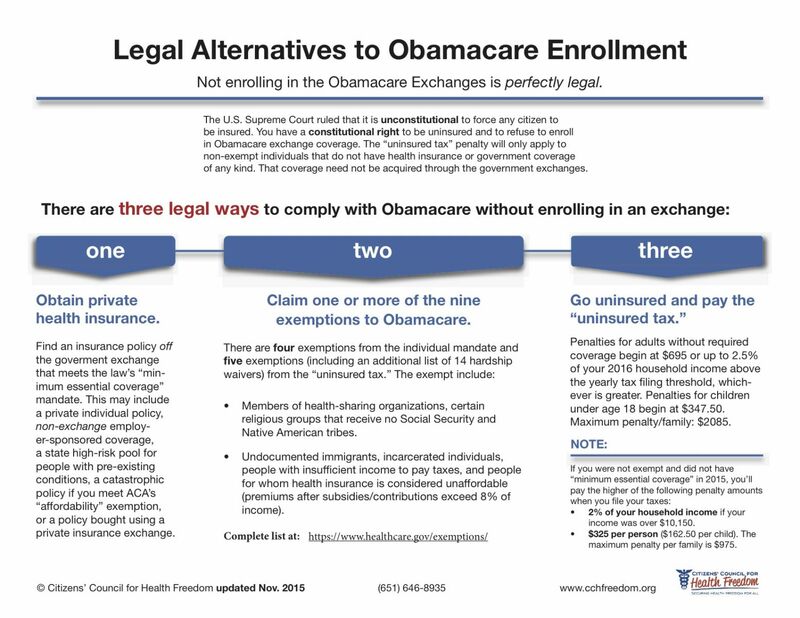 Various Diagrams created to explain complex systems within state and federal Obamacare implementation.